Speaking with Mau, I know how much work and passion he has put into this unique project. The platform is truly incredible and it’s fantastic to see something like this come to fruition. 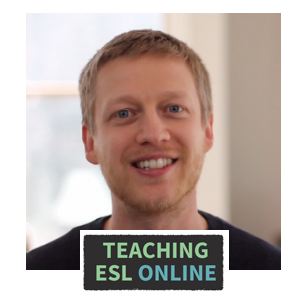 So, I asked Mau if he could share his experiences of teaching online with everyone here at Teaching ESL Online. – Mau’s English teaching history. – The similarities and differences of online teaching. – The skills you need to teach online (the basics). – Different approaches to English teaching (accents). – The easiest way to get online students. – Working your connections (go back to your ex-students). – The advantages of online for students. – General advice for pricing and converting new clients. 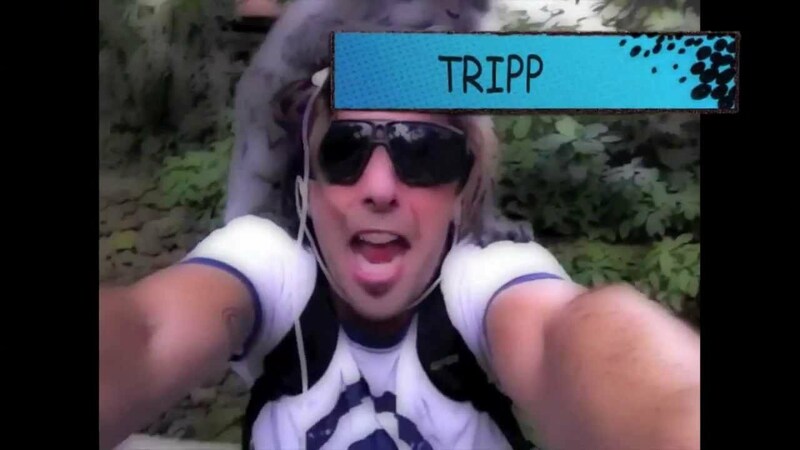 – How to use Tripppin to find students. – How to approach students. I love Mau’s approach to finding students. You should always work your connections and keep a record of the contact details of your current and ex-students. There are many great ways to do this, and I’ll go more into this technique in a later post. I hope you enjoyed the video and got inspired about moving your teaching online. Mau has been traveling since he was two, teaching since he was 17, and working with e-learning since 2004. He hosted a radio show in Australia for three years on Eastside FM, has worked as a translator, and owned a bar in Brazil. He’s also done a Ted Talk. Check out his work on Tripppin – a space for students and teachers to come together and learn in an interactive and fun environment. Today we welcome our second guest poster to the blog: Jason R Levine. 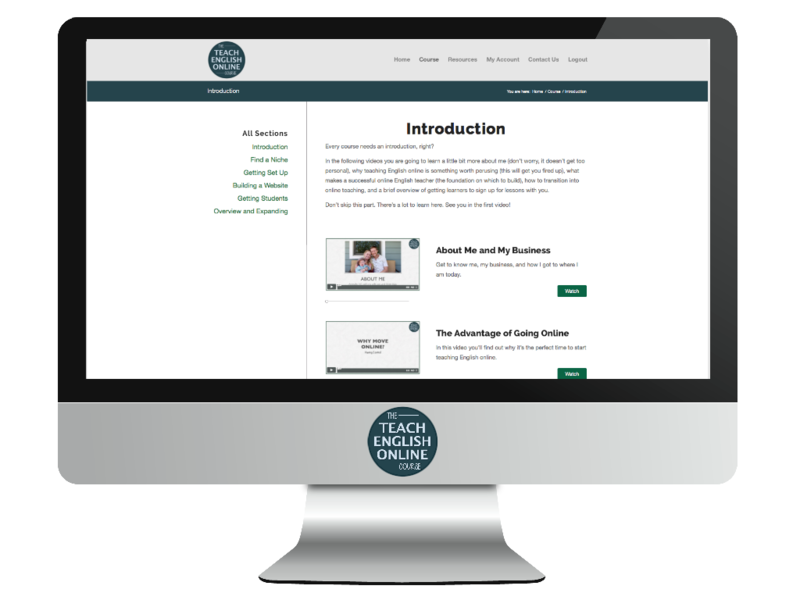 Jason and I have been collaborating on a few things recently, and I really wanted him to share his knowledge of online teaching here at TeachingESLOnline. So, below you’ll find a video that he kindly put together that gives some great advice for us online teachers. 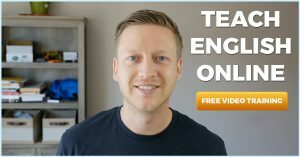 A lot of you may already know about Jase (Fluency MC), especially if you connect with other teachers on social media. He is probably the most prolific poster I know, and his ESL raps and songs have had millions of views on Youtube. He has recently become an ambassador for Wiz IQ where he trains English language teachers. 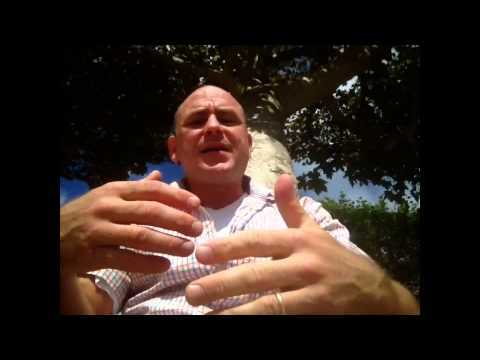 In the video he talks about his transition to online teaching, why it is important to make real connections, the future of online learning and teaching, and much more. – What he first thought about teaching online and why he now loves it. – Why we should pay attention to how people are learning in social media spaces and how to take this to the next level. – His first MOOC and what he learned from it. – How to get started teaching online and the mind frame needed. – Why it’s important to make real relationships and be open to people’s needs and interests. – The difference between one-on-one and group lessons. – The future of online language learning. As I’m currently looking to build on what I already do by offering more than just one-to-one lessons, I took a lot from this. One thing that really stands out for me is the point Jase made about building real relationships and learning from your students (see my last post on connections about my thoughts on this). I see my current students as the ones that are dictating what is going to be included in my future courses. This is because as I learn more about those in my niche, I can better shape my courses to meet their needs. I would love to know your thoughts on what Jason discusses, so whatever you have on your mind, leave us a comment below. Jason R Levine (Jase, for short) has fifteen years of experience in ELT as a teacher, teacher trainer, and materials writer. He is the creator of ColloLearn, an approach to English language learning based on the songs he writes and performs as Fluency MC. Online, Jase maintains the ColloLearn YouTube channel and the Fluency MC Facebook page.